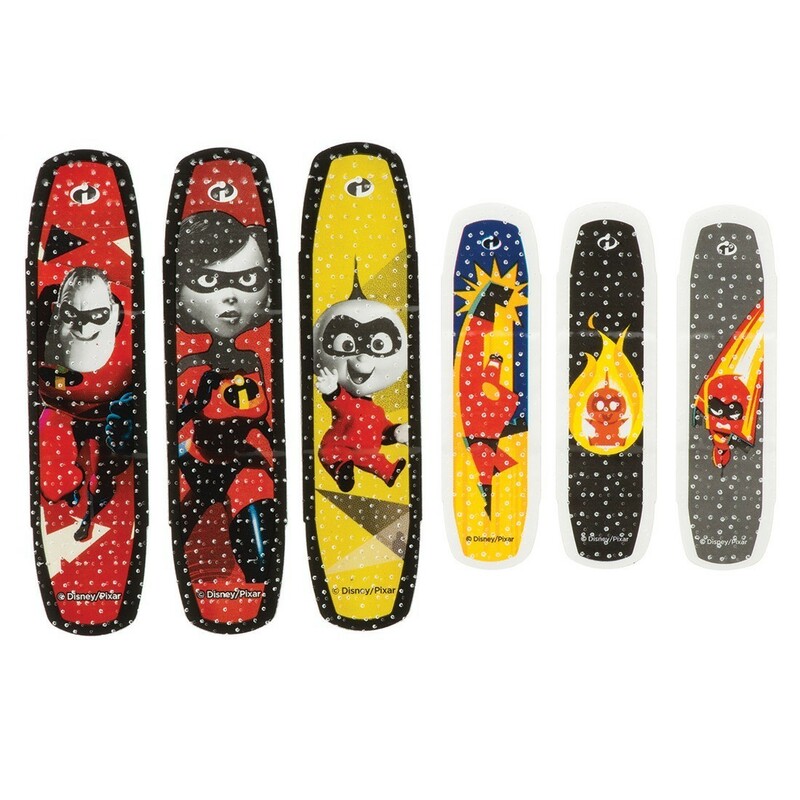 Keep boys and girls smiling by covering their boo boos with kid-friendly bandages from SmileMakers! 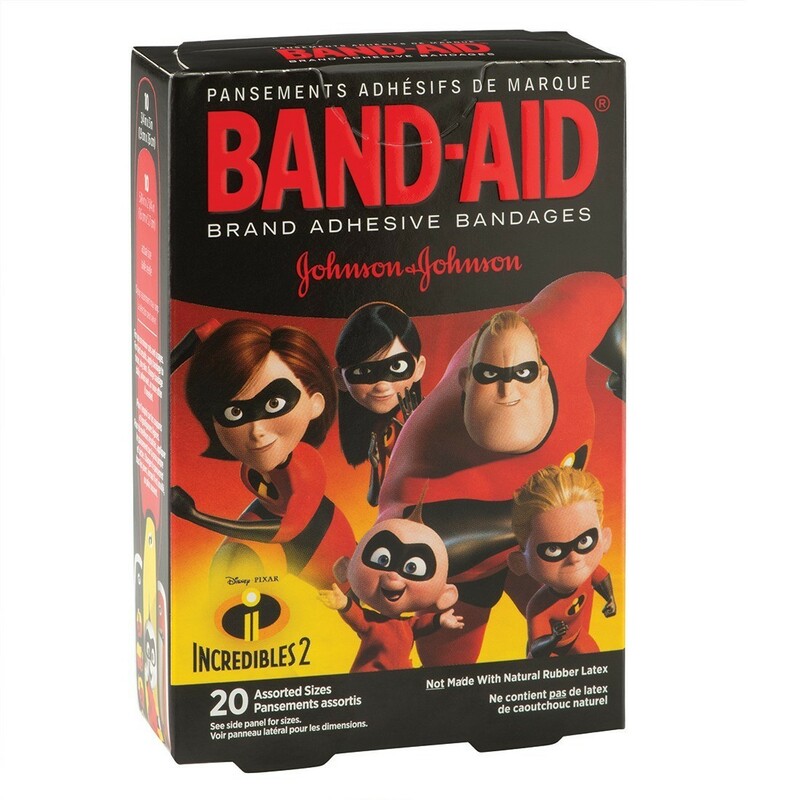 Each box of Band-Aid® Disney Pixar Incredibles 2 Bandages features 20 latex-free bandages; 10 small strips and 10 large strips. Children will love seeing their favorite superhero family including Mr. Incredible, Jack-Jack, Dash, Violet, Elastigirl and friends! Order a few boxes to stock the first-aid kit in your medical or dental office!